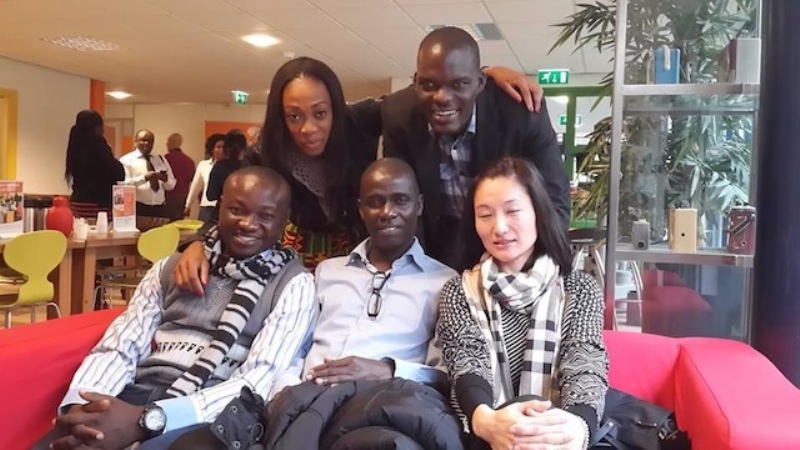 Female Sports Journalist, Juliet Bawuah has left Ghana for the Netherlands, for a six-week intensive course. 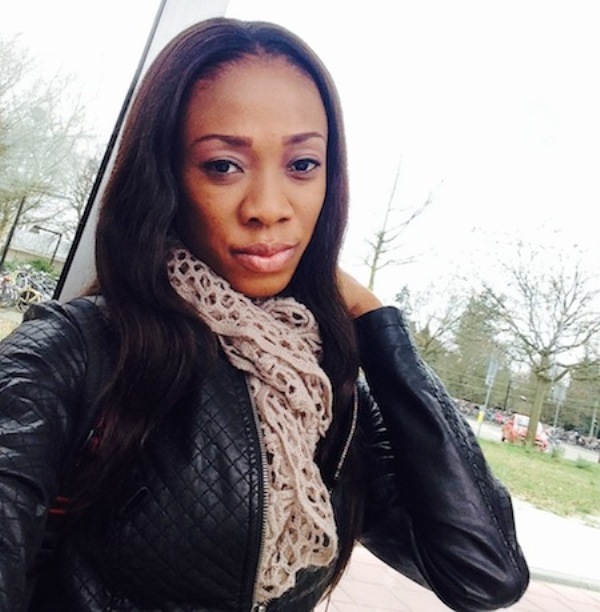 Over the next few weeks, she will be taking lessons in Broadcast Journalism (Multimedia Module) at the Netherland government-run RNTC International Training Institute. Miss Bawuah left Accra on Saturday, and has since settled in. While in Europe, she will also meet and interview some Ghanaian players, talking to them about life at their current clubs, and on the impending World Cup in Brazil. Currently with TV3, where she hosts sports on the midday news on weekdays, and also sits in on the Diva Show, and Talk Sports, she previously worked for CITI FM, ETV, and Metro TV. She also wrote for the well-respected global football website, goal.com. 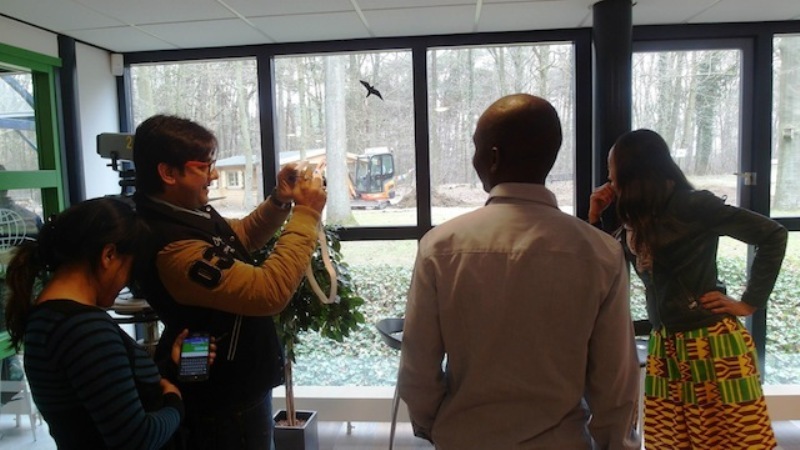 Based in the Netherlands, RNTC has over 45 years of experience in short courses, tailored to the needs of mid-career professionals in journalism and media. Established in 1968, it is a joint initiative of Radio Netherlands Worldwide and the Dutch Ministry of Foreign Affairs. Bawuah is joined by some other 14 nationals. 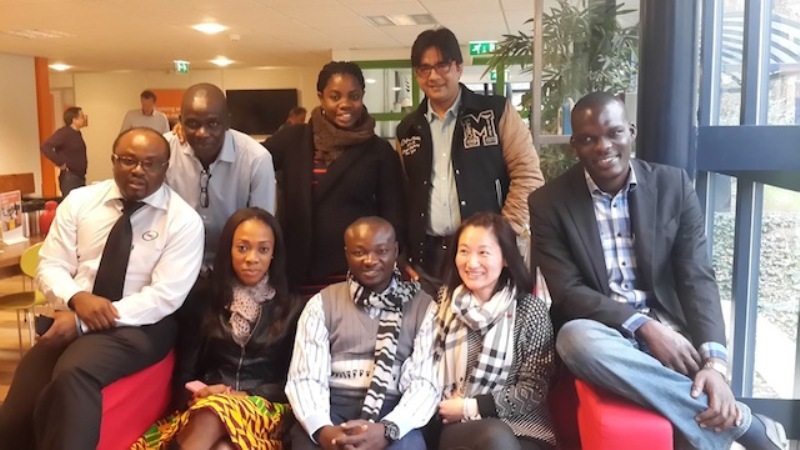 TV3’s Juliet Bawuah in Holland for broadcast course 0 out of 5 based on 0 ratings. 0 user reviews.